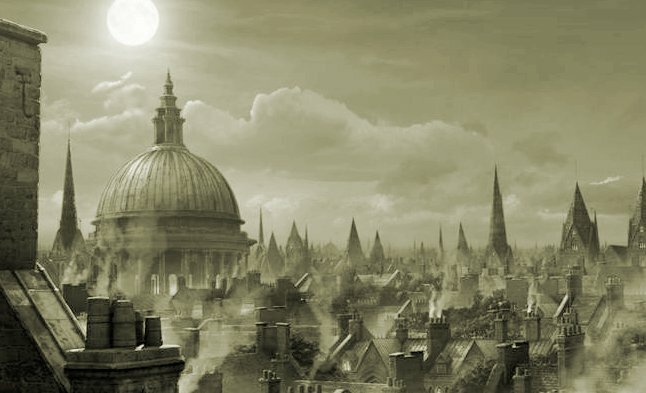 Strangled by smog, squalor and stark class divides, Victorian London rises as testimony to the worst and best in man. Here, among this cauldron of craven want and guarded power, lives the Lost. Each of them struggling to keep the chains of the Gentry at bay. And all of them battling to survive the treachery of one another. This is life in the gaslight jungle.